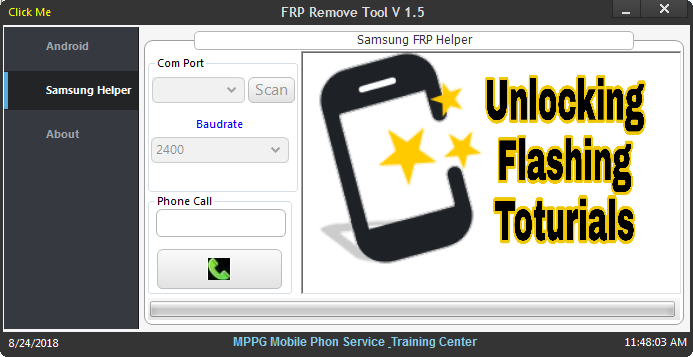 Frp Remove Tool 1.5 small tool for remove frp lock from android mobiles in fastboot and adb mode also allow to samsung smartphone helper for bypass frp lock. This tool created by MPPG Mobile Phone Service Training Center Group. Now Open Tool With Filename frp remove too v1.5.exe.